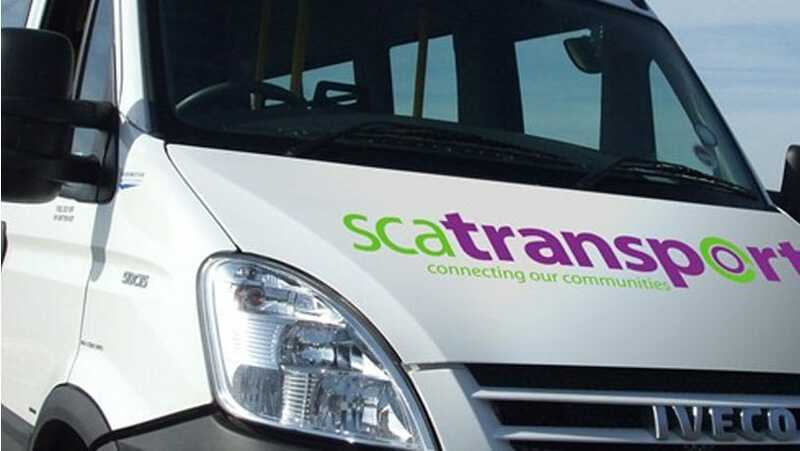 SCA Transport is a social enterprise connecting our communities. We undertake 95,000 passenger journeys in a year. Our fleet of 21 accessible minibuses help our customers reach facilities, centres and activities in their communities that they would not have otherwise been able to get to without our transport services. Dial-a-Ride, a door to door transport service operating in Southampton. Plus Bus, a fully accessible minibus and driver service available to hire to community groups in and around Southampton. Social Car Scheme, volunteers and private hire drivers providing essential transport for customers across the South. 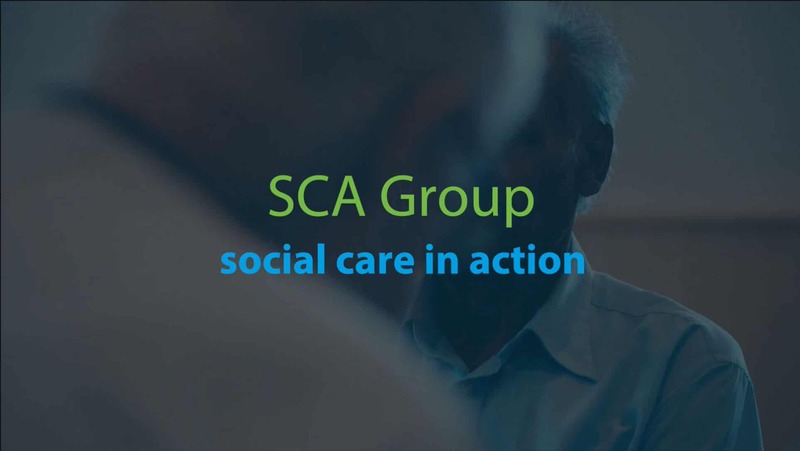 Community Transport, providing a safe and reliable service for customers attending SCA Wellbeing Clubs and other Day Care Centres in and around Southampton. We continue to maintain accreditation of ISO 9001: 2008; this is a tried and tested framework ensuring that our services are consistently and systematically delivered to meet our customer’s expectations. All our vehicles are maintained to PSV standards and all our drivers are MiDAS (Minibus Drivers Awareness Scheme) trained and CRB checked as standard. Our team are quick to respond to opportunities, flexible in our transport solutions and highly experienced in many areas of passenger transport in the health and social care sector. Our Transport Advisory Group (TAG) ensures that the voice of our community members is central to planning new services or looking for new ways to get maximum community benefit from the SCA fleet. Our customer representatives, the majority with disability issues, meet regularly with the SCA Chair, senior staff and local authority strategic transport staff to look at performance, new opportunities, challenges and priorities for change.